Do YOU want to look great, have super strength, great vitality, boundless energy and athleticism? Would you like the confidence that comes with being “really strong“? 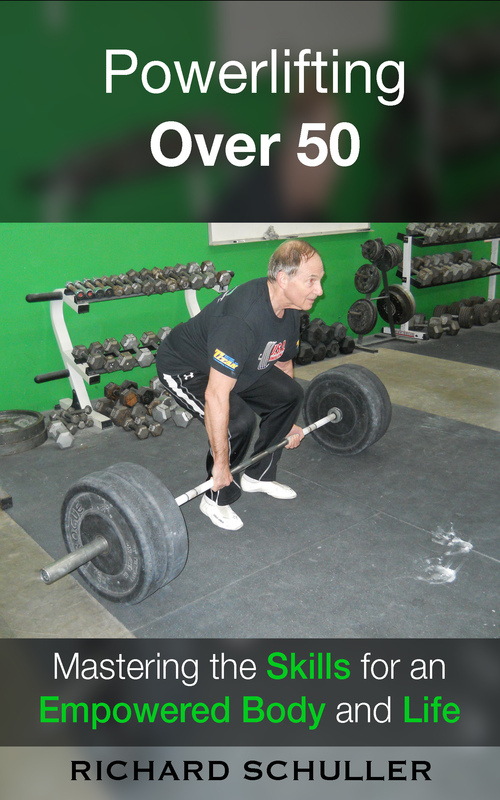 Retired scientist/powerlifting champion reveals the age defying powerlifting hacks that let you build the body that will allow you to enjoy your life to the fullest! Discover the secrets of building the power packed youthful body you always wanted. Join people from 15 different countries around the world in getting strong and looking great. I have been in good physical condition all my life. I’m now 77 years old. As a kid I took fitness for granted. As I got older I noticed that most of my contemporaries were feeling their age in ways that I was not. From my late 20’s until my mid 40’s I was a runner. I began as a sprinter and gradually started competing in races between 5 and 15 miles. I really enjoyed running, but gradually got bored with competing. I had competed in Olympic style weightlifting in college and really enjoyed it. So, at the tender age of 46 I went back to the gym and began training for powerlifting, a sport that did not exist when I was younger. For the next 25 years I competed in powerlifting. I continued to run, but only because I love to run, and as a means to keep fit, not to compete. My working career was as a PhD level scientist in a research and development company. Fitness was something that I did to feel good and be productive. I used my research skills to keep up with the latest on strength training, fitness and sports medicine. This was a big help in my own training, and it helped me coach others. 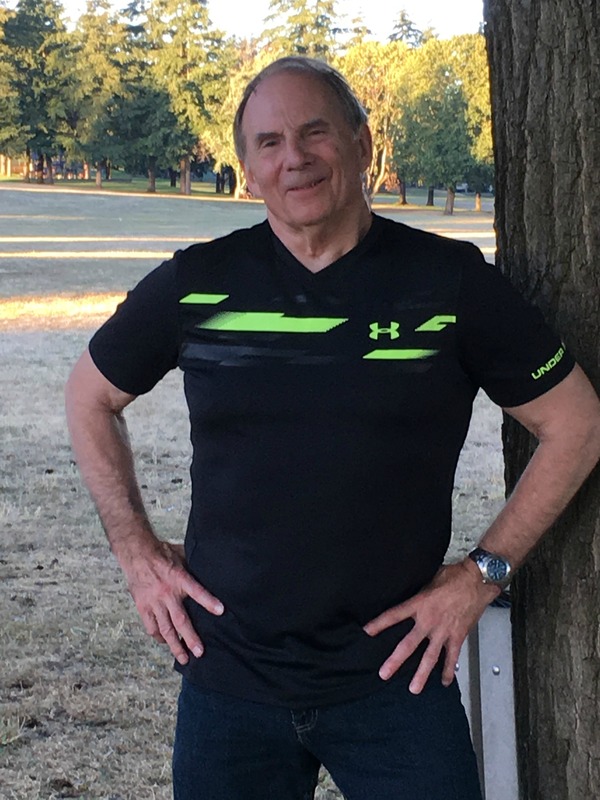 Based on my long career in training, doing research and as a coach, I am convinced that men over age 50 can have the body and vitality of someone 10-20 years younger…perhaps more. The key is training smart. I would love to share what I have learned over my now 60+ years of training. It could make a big difference in your life. 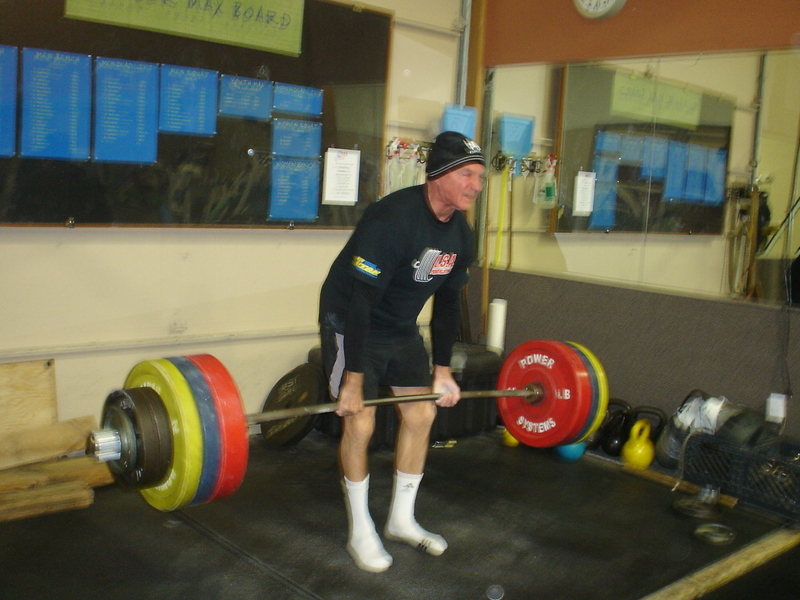 You can get the strength and health benefits of powerlifting by doing the training. Competing is up to you. Available from Amazon in both digital and hard copy.